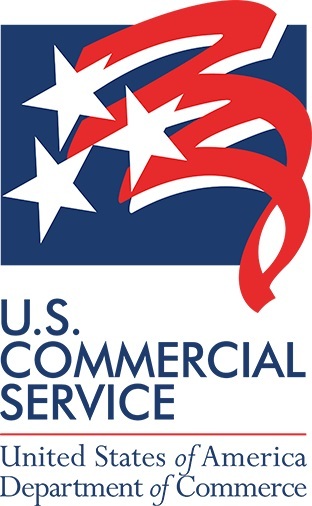 If you are located in Clark, Cowlitz, Pacific, Skamania or Wahkiakum counties, please contact the U.S. Commercial Service Portland office for assistance. Our success is your success. 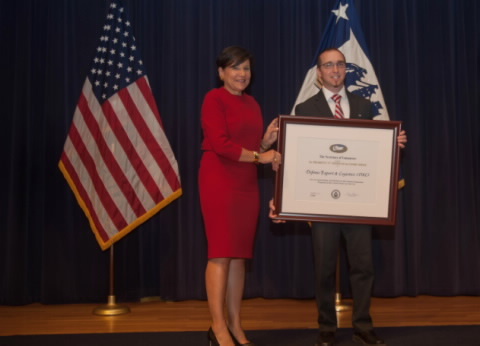 Defense Export & Logistics received the President’s “E” Award from U.S. Secretary of Commerce Penny Pritzker for helping new exporters enter new international markets. Prepare for the impending General Data Protection Regulation (GDPR) and the U.S.-EU Privacy Shield. Beginning in May 2018, virtually all U.S. exporters to Europe will need to be compliance with the new EU data privacy legislation. Click Here to Learn More.